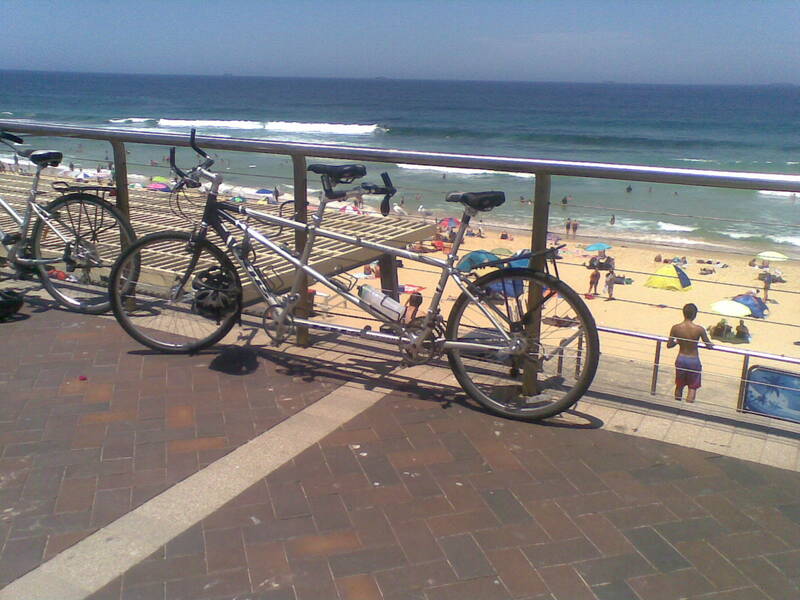 ← Newcastle has a bicycle taxi service! 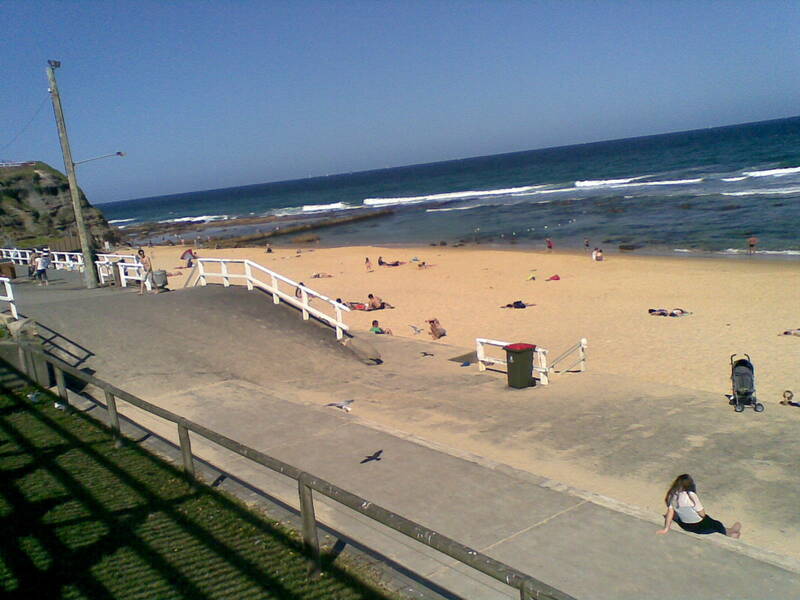 Of course, no blog about Newcastle would be complete without pictures of the beach, and with good reason, we have fabulous beaches. The weather here does not seem very summerish at the moment. We have had days of warm weather followed by cold and rain, wind and thunder storms. Summer is coming but is taking its time. 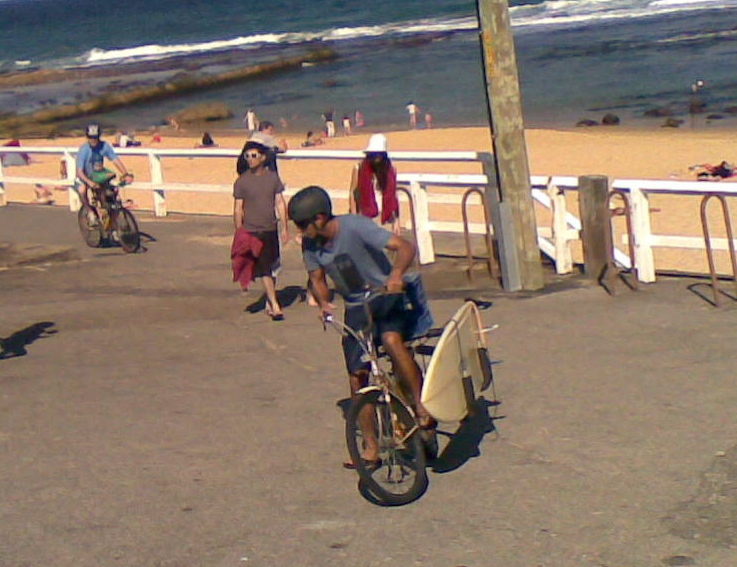 So a few shots from last summer to remind us that it will come and to show the variety of bicycle transport that is used here in Newcastle. 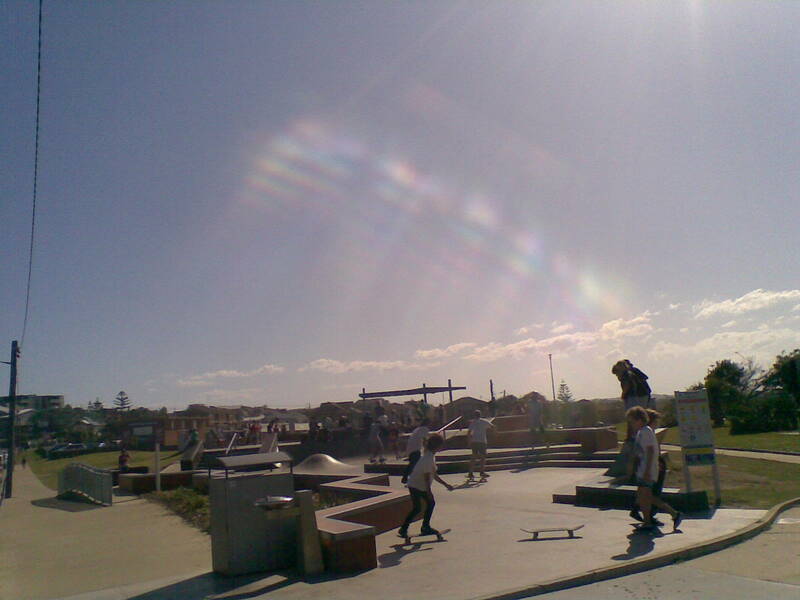 Some of these pictures were taken on Australia day last summer. This post is just a reminder that summer is on its way, and that we are getting small tastes of it, even now. 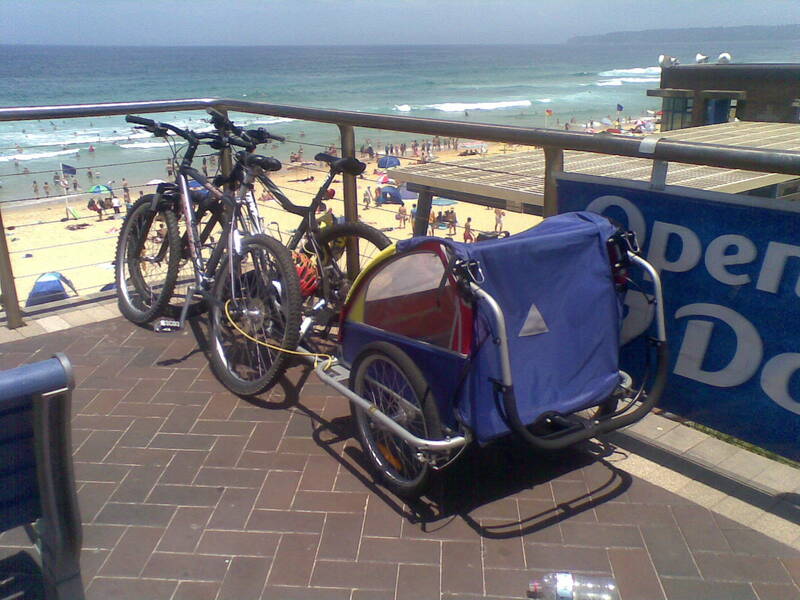 This entry was posted in Beach, Newcastle and tagged beach, Cargo bikes, tandem. Bookmark the permalink. Lovely photos. Is it possible to present all your wonderful photos at a larger size? Alas, I use Blogspot so I can identify each photo individually to be large, medium or small. I do not know how it works in Word Press. Now that I know to click on your photos, wonderful. They are so pretty. I worked out how to make them larger, it is the same as in Blogspot, so I have made the first one on this post larger. 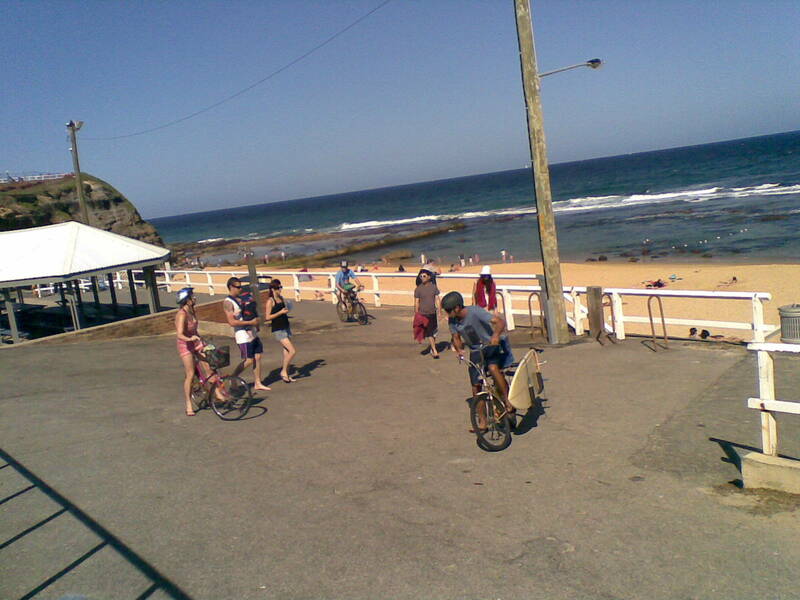 Oh you are killing me with these beautiful shots of bikes and the beach.If only we had surf in Melbourne!